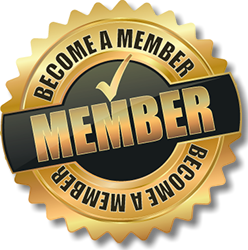 Membership - EAHAE INTERNATIONAL EAHAE International (former European) Association for Horse Assisted Education. To become an EAHAE Certified Horse Assisted Educator, you need to attend our two-day Train the Trainer seminar or the HorseDream Partner License Workshop with one of our authorized trainers. Required: good horse knowledge and know-how about your preferred target group. You can attend the course in different countries and different languages.